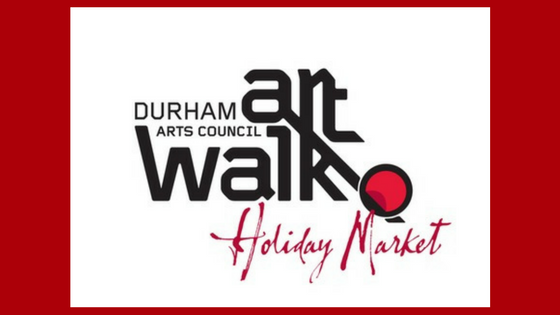 You do not want to miss the Durham Art Walk Holiday Market (2016) Saturday November 19 from 10 am through 5 pm and Sunday November 20 from 1 pm through 5 pm. The Durham Art Walk Holiday Market is a festive arts and crafts event that celebrates the holiday season in Downtown Durham. This event is free and open to the public. The Holiday Market is produced and presented by the Durham Arts Council with support from many generous community sponsors. Browsing unique local crafts and artwork is even better when it doubles as holiday shopping! Visitors can purchase fine arts and crafts at many downtown Durham sites including the Durham Arts Council, Vega Metals, Durham Armory and more! Visitors will hear live musical performances and enjoy delicious food at many downtown Durham restaurants and food trucks. Most places are within easy walking distance around Downtown Durham and on Saturdays visitrs can take the Bull City Connector, a free bus that travels Downtown Durham. The Connector does not run on Sundays. This community cultural event not only celebrates the arts, but it also builds our community and continues to revitalize our Downtown Durham. 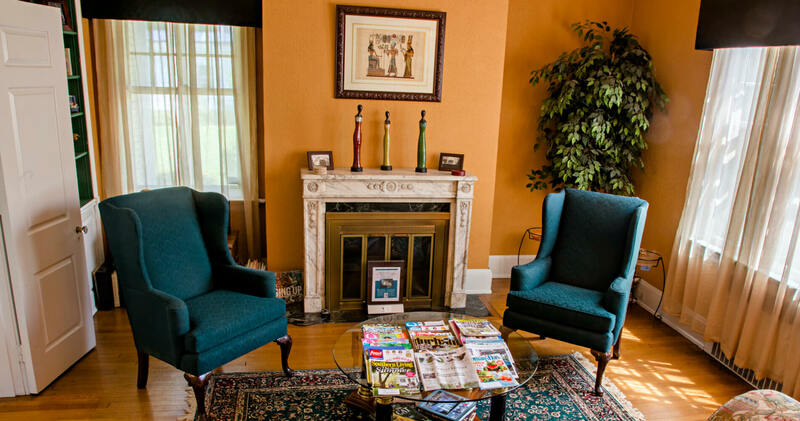 Morehead Manor Bed and Breakfast looks forward to hosting guests during this fun-filled weekend. This entry was posted in Uncategorized and tagged cultural event, delicious food, downtown Durham, Durham Art Walk Holiday Market, Durham Arts Council, holiday season, live music, local artistic talent, shopping by admin. Bookmark the permalink.